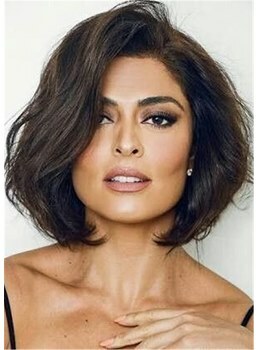 Most of the celebs have chopped their long hair and now they are carrying bob styles. 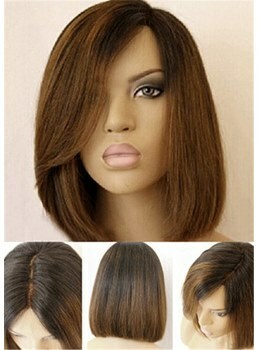 If you don't want to chop your hair to the latest celebrity style , you can wear custom bob style wigs. 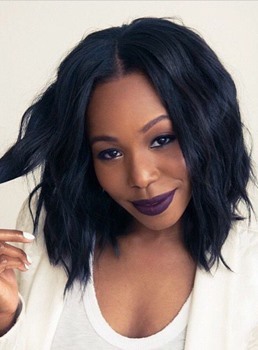 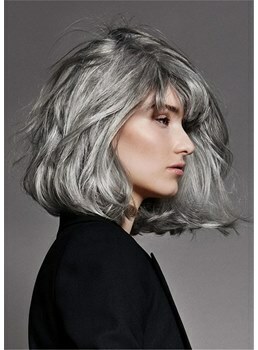 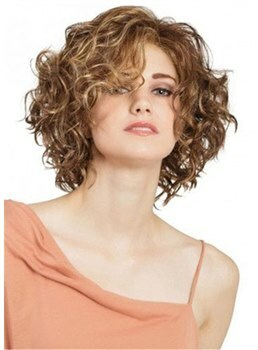 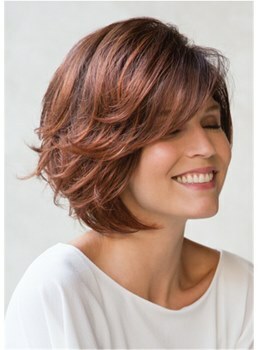 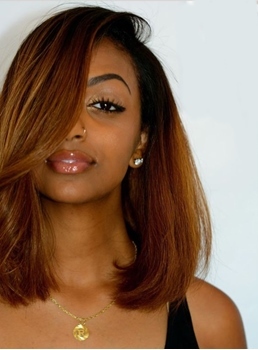 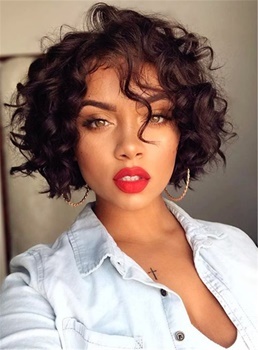 Starting from a classic bob to a trendy wavy bob, you carry any latest style in bob and look as trendy as ever. 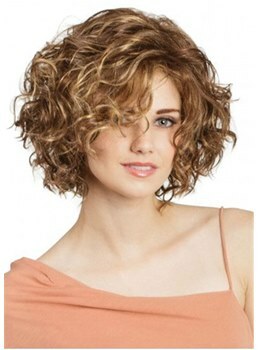 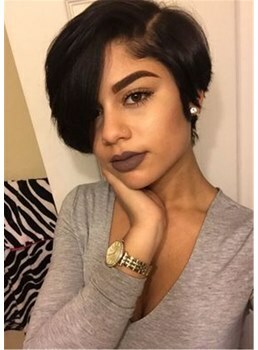 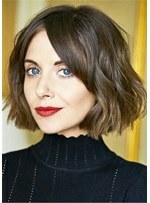 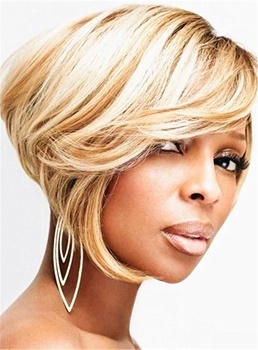 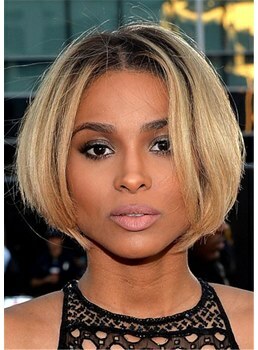 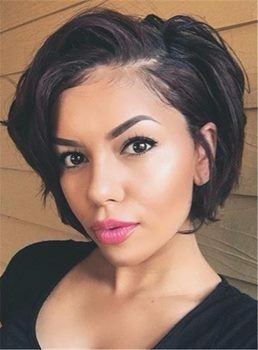 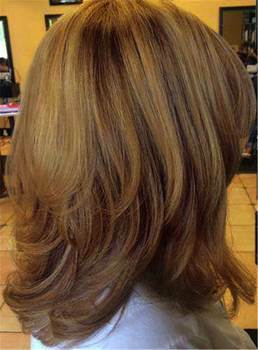 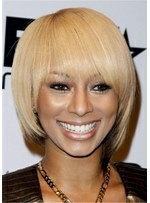 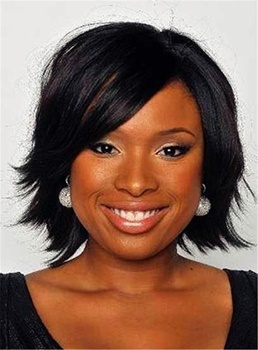 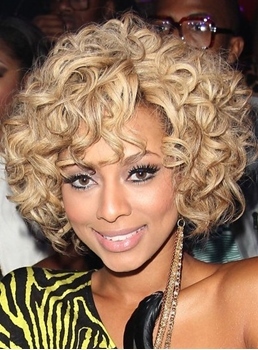 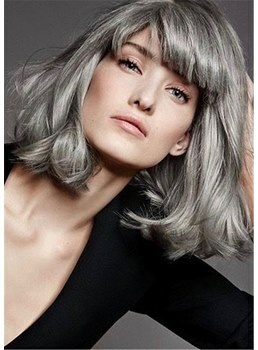 The short bob hair styles have made the trends and you can look as chic as those celebrities by wearing a wig . 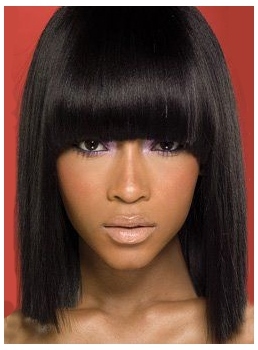 These wigs are already styled. 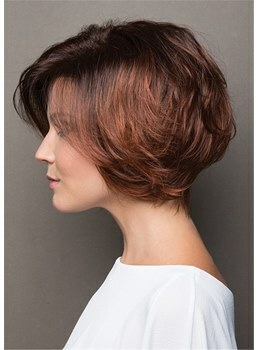 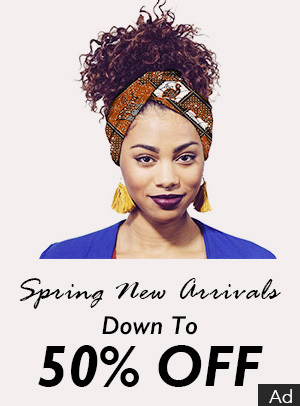 You can choose whatever style you want and join the trend. 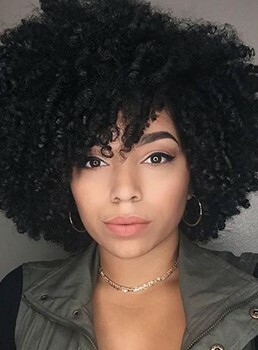 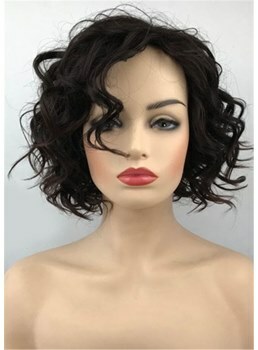 Whether it is meant for everyday wear or you need to pick a hairstyle for formal occasions, these bob style wigs can let you look as gorgeous as ever. 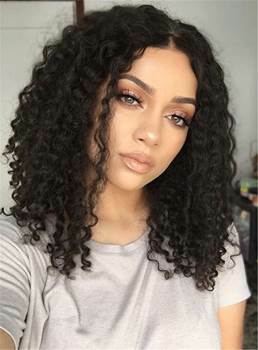 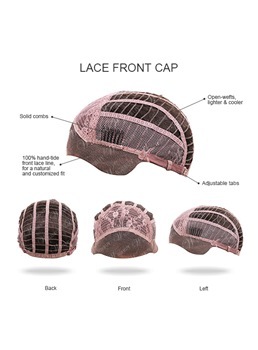 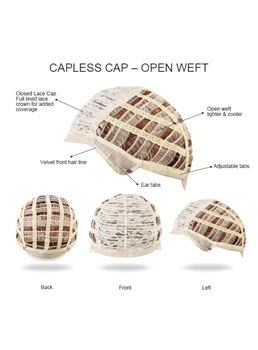 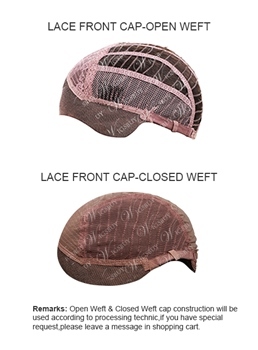 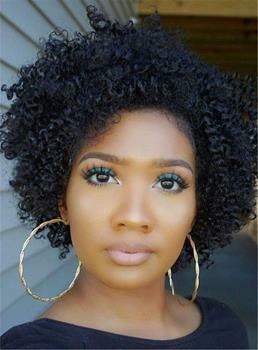 Light in weight and comfortable for wearing for extended period, these wigs can let you look as flawless as ever in an affordable price.